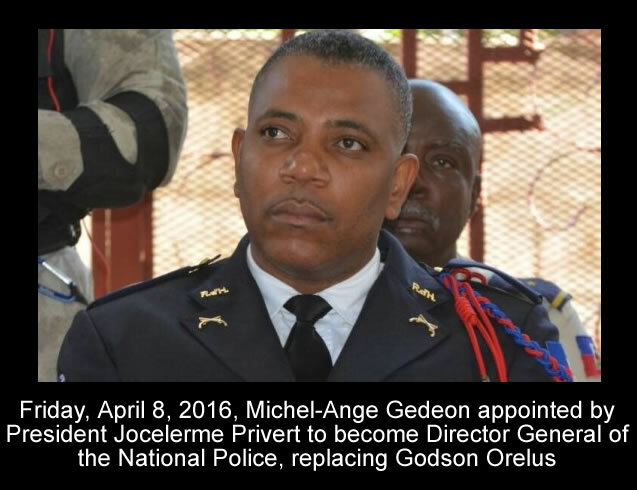 The investigation on the attack on the night of May 15 and 16, 2016 in Cayes is complete. 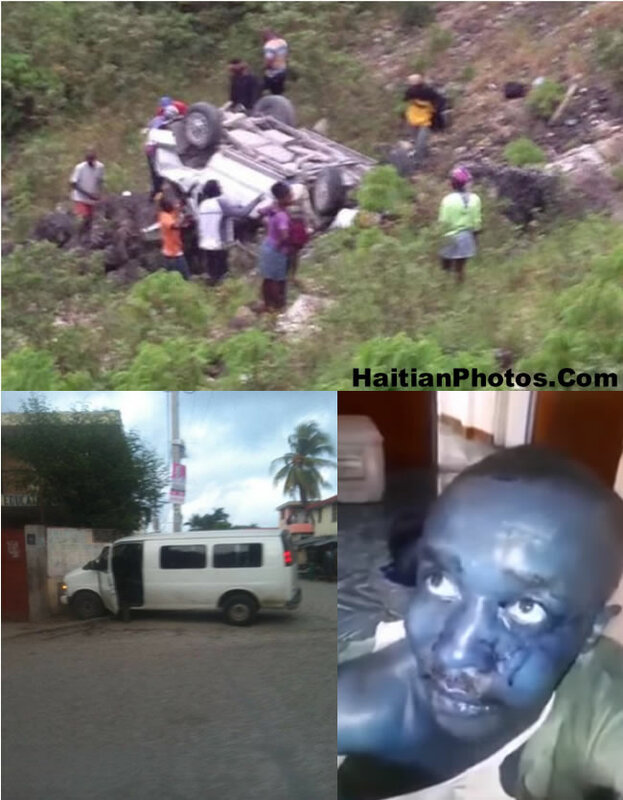 According to The Bureau of Criminal Affair(BAC), the attack was Planned in Pastel with Guy Philippe with assistance from his troop. The report reveals that these people had a mission to destabilize the country by attacking Police Stations. 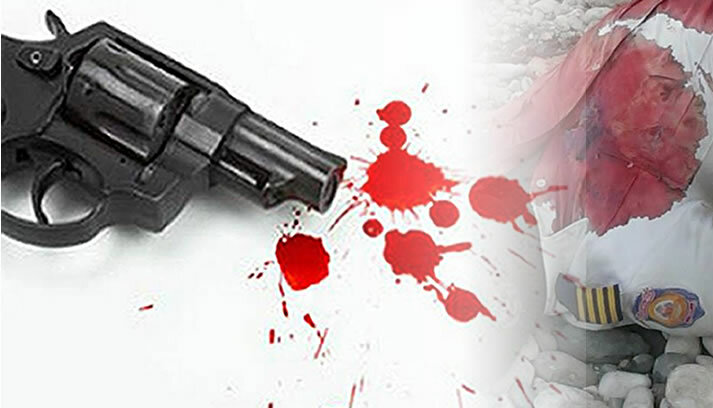 The report indicated that the attackers took away with them: 19 shotguns, 2 M1 riffles, 5 Lynch guns, ammunition and communication equipment, 1 Galil riffle, 5 pistols, 4 bulletproof vests and a Car Nissan. Arrest warrants are being issued for the arrest of the group leader for Guy Philippe, as well as Yves Jeudy, Michel Alophene Lafalaise, Willy Joseph, Camy, Ricot, Vital Aslin, Marcelus Delande, Teleus Joseph Remy, Komandan Cedras, Komandan Renard, Ketelie, Jean Marc, Athanael Joseph, Rony, Wesmy, Ti Mousson, Renald St Villieres and Cenat ey Komandan Desire. I hate to say this but Haiti, Port-au-Prince in particular is not one of the safest places to be in at the end of the year. I will be even be more specific, the Demas area is a death trap and for the past few weeks, is has been at the center of most of the assassinations. The latest victim is a Police Officer. We learned that a bandit on motorcycle just killed inspector Daniel Pierre of the Judiciary Police (DCPJ) in Delmas 31. The day before the Sunday's critical vote on August 9th, the election officials in Haiti were training polling station workers and hurrying delivering millions of ballots and other materials to the polling stations while some of them were located in the most remote part of the country. Political parties were scrambling to get their agents' identification documents to witness and monitor the proceedings inside the polling stations, because the Provisional Electoral Council could not grant them on time. Although the Haitian police chief, Orélus Godson, with a sense of serenity had ensured before the election that the security forces would be implemented, security plans are in place, many people were scared on the election day, wondering if they go to vote, they might get shot at during the first round of parliamentary elections on Sunday, August 9. In Haiti, elections have long been synonymous with violence; it is the security on election day that is of concern. 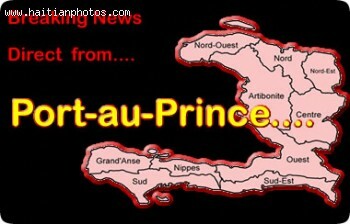 As per news report dated March 9th, 2015, Pierre Duly Brutus, the Haitian Minister of Foreign Affairs has informed his Dominican counterpart, Andrés Navarro about the new measures to ensure safety and security of the ambassador, consuls and other staff working on diplomatic missions in the Embassy and the five Dominican consulates in Haiti. We may remember that in the last week the Dominican government had announced a notice of temporary closure of its consular offices in Port-au-Prince, Ouanaminthe, Cap-Haïtien Anse-à-Pitre and Belladère. The Chancellor Navarro has welcomed this safety move taken by the Martelly administration and stated that the five consulates that were closed temporarily will be reopened soon. Navarro has also stated that he would meet his Haitian counterpart Duly Brutus, during the Summit of Heads of State of the Central American Integration System (SICA) on March 10 in Antigua. The Dominican authority is ready to maintain open and respectful dialogue with neighboring Haitian authorities. His Haitian counterpart Duly Brutus has also reiterated that we will use all diplomatic channels to reduce tensions between the two peoples. The National Police (PNH) of Haiti has achieved better security in the country and defense against banditry, but the Office of Citizen Protection (OPC) for the protection of Human rights has expressed disapproval regarding the TV show "Alo Lapolis", which is broadcasted by the PNH. The TV show is being aired since a decade and it broadcasts images of people arrested and occasionally forces them to confess. The Ombudsman, Mrs. Florence Élle said in a statement issued on 25 April 2014 that the program surely has a positive impact as it promotes the action of the police. However, it violates the Principle of Presumption of Innocence. The principle, enshrined in Article 11 of the Universal Declaration of Human Rights and Article 14-2 of the International Covenant on Civil and Political Rights, guarantees the right to any person suspected of guilt, not to be considered guilty unless tried and legally sentenced by an impartial court. For instance, a person arrested by the PNH for mere accusation regarding damage to someone's property was forced to make confess his guilt on the television show.